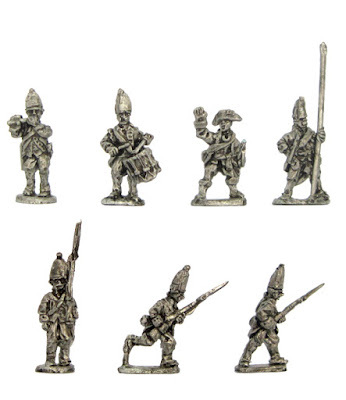 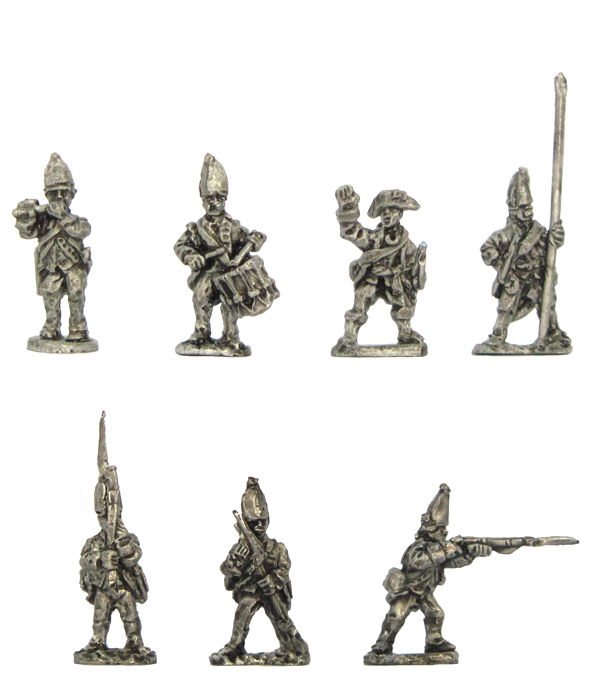 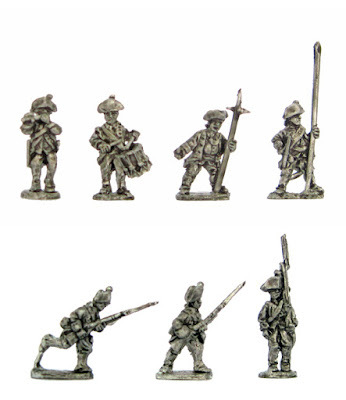 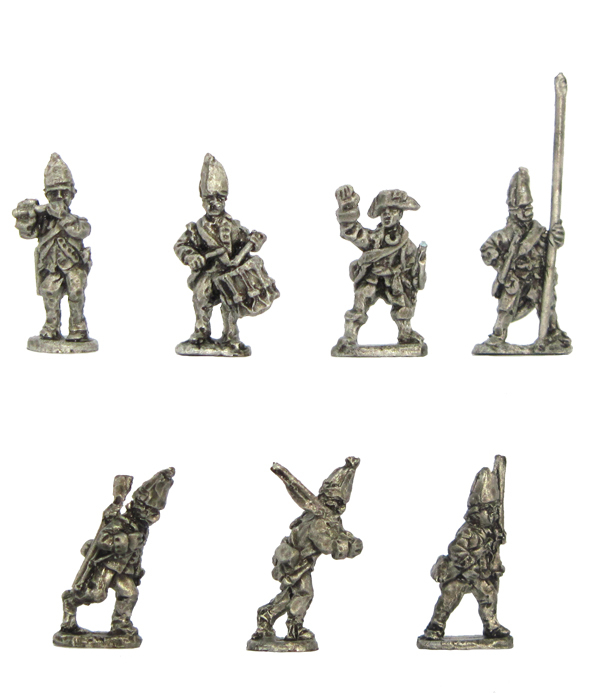 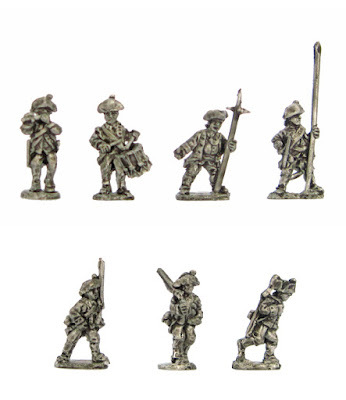 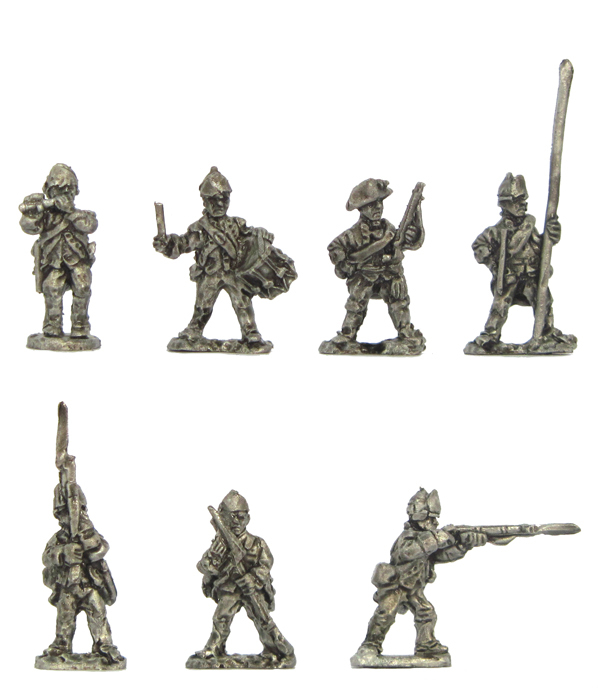 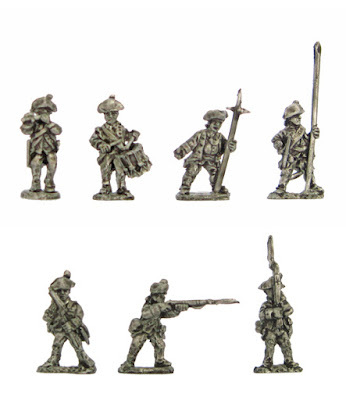 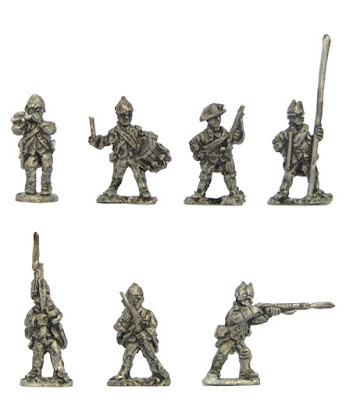 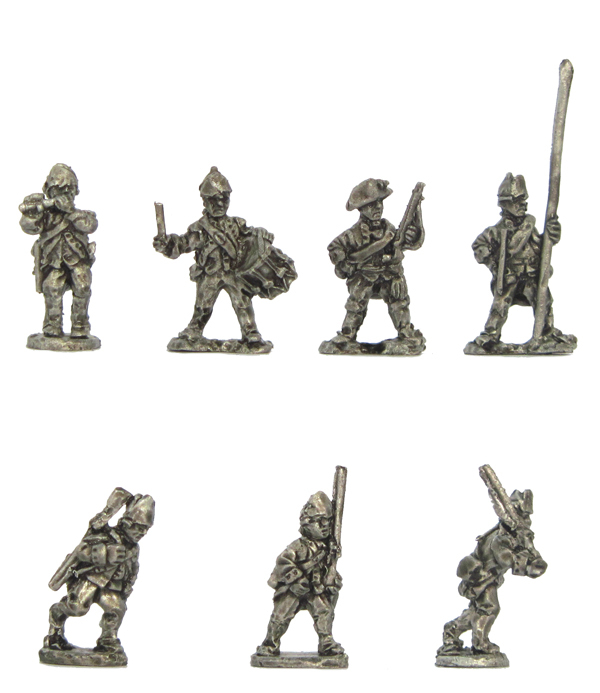 These 12mm (1:144 scale) miniatures are cast in lead-free pewter to the highest standards. Each of these Hessian packs contain 32 figures including command and come complete with precision-molded brown plastic bases. Don't forget the Army Deal: Buy 6 only, pay for 5. 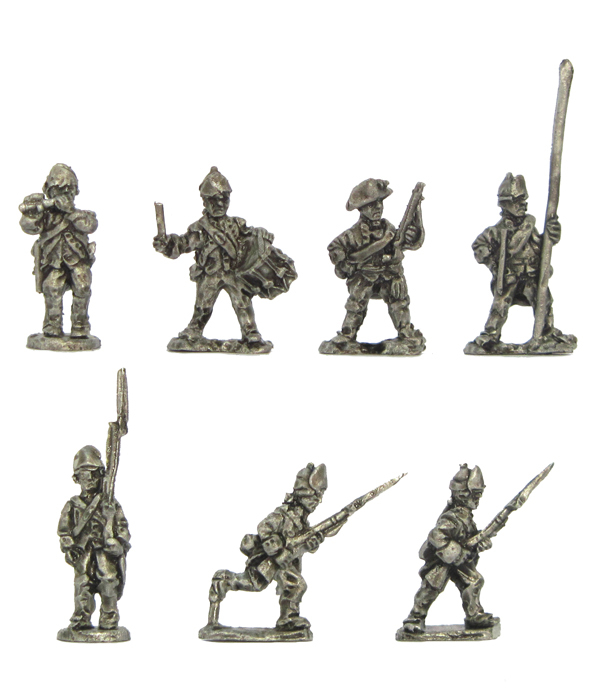 This army deal applies to our AWI, ACW, WWI ranges, as well as our extensive historical medieval and fantasy ranges of miniatures!